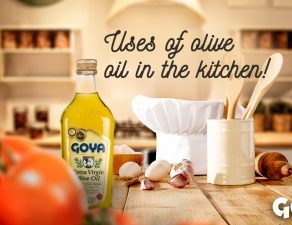 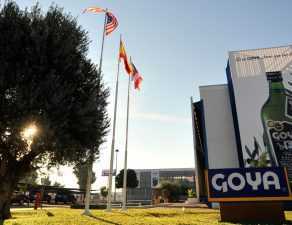 Goya Spain continues to collect international awards to the quality of its extra virgin olive oils and table olives. 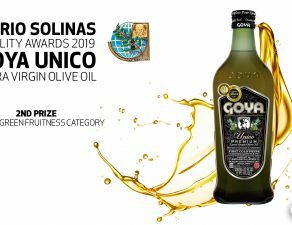 Thus, the last awards have been granted by The Australian International Olive Awards, that recognizes Goya Extra Virgin Olive Oils and Table Olives as the best in the Northern Hemisphere, and “Champion Table Olives – Stuffed Olives”. 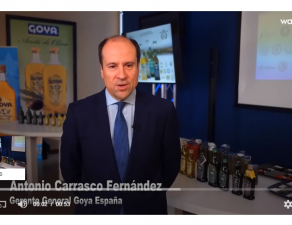 In table olives category, Goya Spain has been awarded “Champion Table Olives – Stuffed Olives –“, and “Goya Manzanilla olives stuffed with minced hot pepper”, with this comment by the jury: “fresh aroma, great presentation, even colour, skin texture good, low in salt, hot pepper compliments olive flavour but slightly overpowering”, has obtained a silver medal. 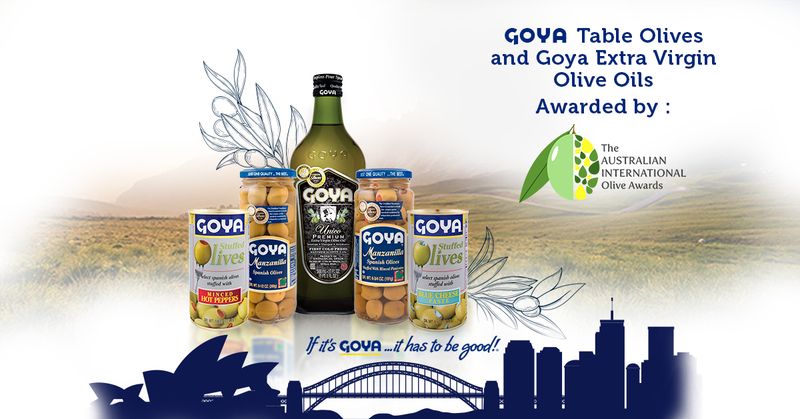 Likewise, Goya table olives have also won two silver and one bronze medals in the green olives category, and three bronze medals in the stuffed olives category, becoming Goya Spain as “Best Table Olive Northern Hemisphere”. 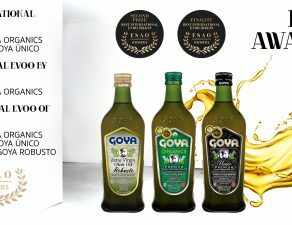 In extra virgin olive oils category, the second edition of the Australian International Olive Awards has had the participation of 174 samples from 80 producers, where Goya Premium Extra Virgin olive oils have achieved four medals: gold medal for the “Unico” Goya Extra Virgin Olive Oil, described by the jury as “excellent oil”; silver medal for the Extra Virgin and “Organics” and bronze for the “Robusto” extra virgin olive oil, so the factory in Seville has been recognized as “Best Extra Virgin Olive Oil Northern Hemisphere”. 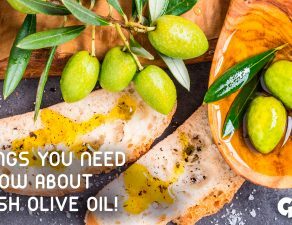 The Australian International Olive Awards (AIOA), is one of the newest and most comprehensive olive oil and table olive competitions in the world. 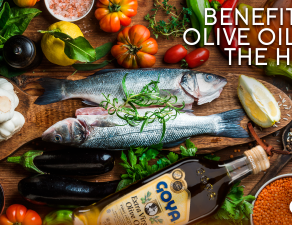 In Its second edition, then main objective is to judge professionally extra virgin olive oil (EVOO), aromatized olive oils and table olives around the world, enhancing them. 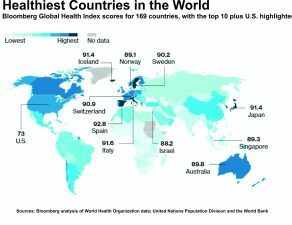 Check the official results here!